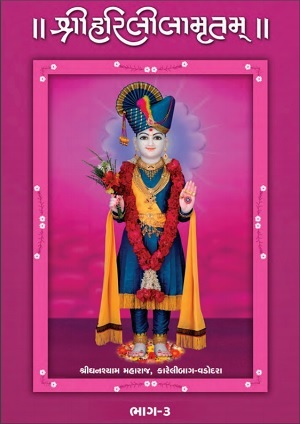 Harililamrut Bhumanand Swami Krut scripture comprises of divine and humanly lila-charitras of Supreme God Shree Swaminarayan Bhagwan. 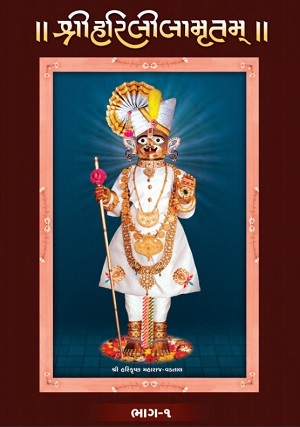 This scripture was created by Sadguru Shree Bhumanand Swami in Vadtal. 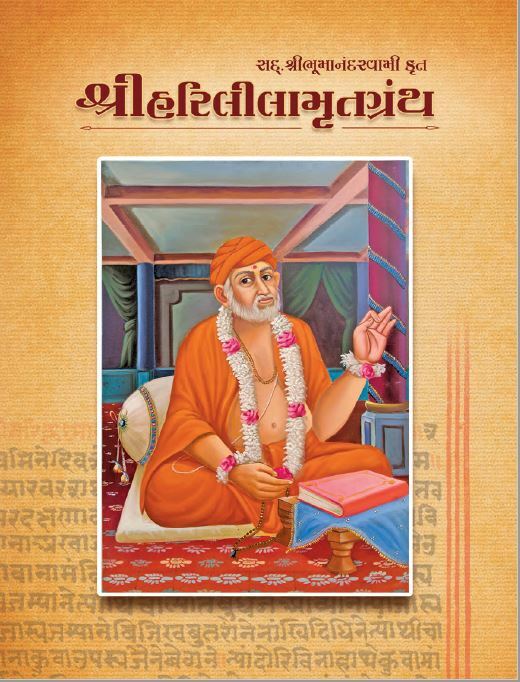 Bhumanand Swami had a great trait of meditating lila's of Shree Swaminarayan Bhagwan and he created this scripture of varied lilas of Bhagwan which look like eye-witnessed accounts. 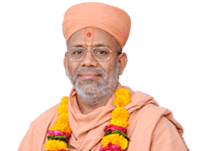 The special characteristic of this scripture is that all of the lila's of Shree Hari from his birth to His going back to Akshardham are written in a chronological order. 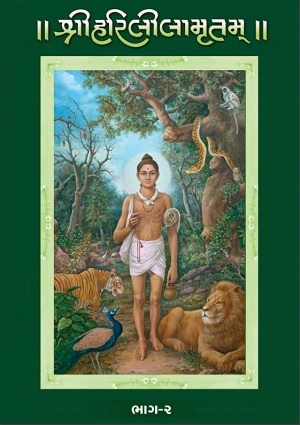 Bhumanand Swami has written more about the humanly lilas of Maharaj compared to the divine lilas. 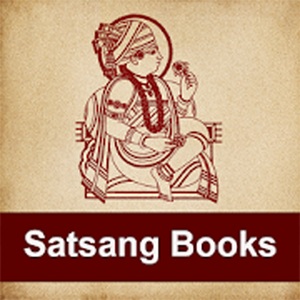 One who reads, listens to these lilas will attain peace in their life. 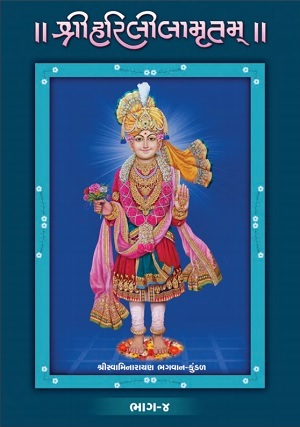 This exceptional Shree Harililamrut Granth is being published in its original form for the first time by Shree Swaminarayan Mandir - Kundaldham and Karelibaug, Vadodara.